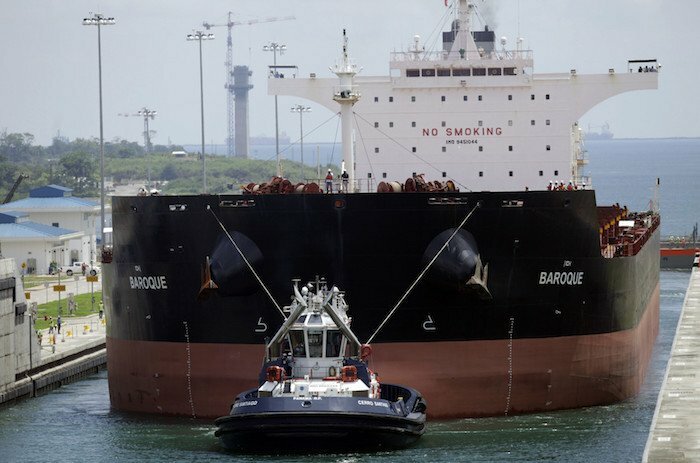 An agency of the Panamanian government charged with probing ethics violations and corruption is looking into the treatment of tugboat captains by the Panama Canal Authority (ACP). The Autoridad Nacional de Transparencia Internacional (ANTAI) is looking into the ACP’s use of disciplinary action against the captains last month. As the captains see it they were being punished for protest actions they took to draw attention to understaffing, forced overtime and general safety concerns about working conditions, especially for those working on the new expanded locks. The International Organization of Masters, Mates & Pilots (MM&P) union says ACP managers have been cutting corners to reduce costs. But the ACP hit back, saying it is constitutionally mandated to ensure the Canal’s uninterrupted operation, which was the reason it had to discipline 22 captains last month after their protest actions on April 12 disrupted Canal services. Regarding the matters raised by the captains, the ACP said the captains and the union were wrong to talk of staffing reductions. What happened, says the ACP, was a return to normal manning levels of two seamen per tug (plus a captain and auxiliary engineer) after a brief period with three per vessel to help get through the early months of the expanded Canal.